Google Pixel 4 and 4 XL might be codenamed "coral" and "flame"
We've taken our time in covering the lead-up to the Pixel 4 and 4 XL announcements — presumably several months away. Our strongest statement on the developments so far was our editorial about modular clickbait. But we may have more to latch onto from here on out with the revelation of some new aquatic codenames: "coral," "needlefish," and "flame." 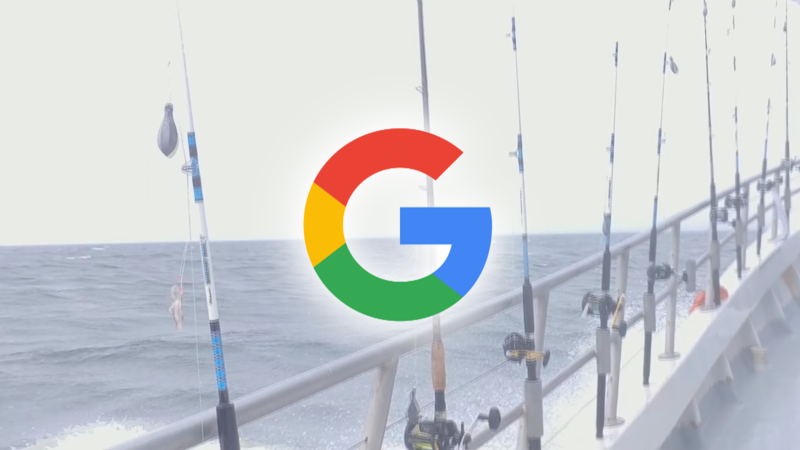 Google has a long-established tradition of nicknaming its Android-based devices with species of fish from "hammerhead" (Nexus 5) to "sargo" and "bonito" (perhaps the Pixel 3a and 3a XL). The new names sure appear like they could keep the general pattern going. "Coral" and "needlefish" weren't really on the radar when it came to Pixel phone codenames, but they were remarkable enough for 9to5Google to dig around. In decompiling the latest beta of the Google app, it was able to find a string that laid some names out pretty clearly. 9to5 points to a Geekbench diagnostics run from January with the device name of "Google coral" to support the "coral" codename for the Pixel 4 — with 6GB of RAM and a motherboard identification that seems to line up with the Qualcomm Snapdragon 855, the specification aspect seems plausible, but we'd rather approach benchmark finds with some caution. Meanwhile, this is the first time we've seen the "flame" name for the Pixel 4 XL, supposedly referring to the flame angelfish, in the works. Overall, we'd be careful until we can get further reference on these names, but these first indications do come from fairly reliable sources, which is why we're reporting on them here. Unfortunately, that leaves "needlefish" as an unknown variable. While it is safe to presume that it will be an Android-based Google product, we're waiting to see where it as well as the similarly mysterious "medaka," and "salmon" will surface next.